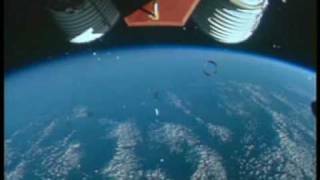 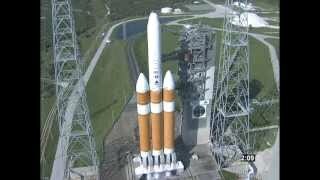 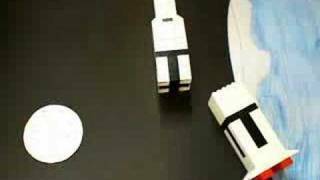 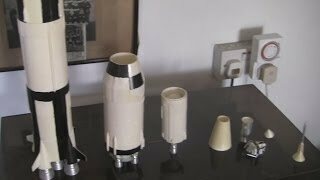 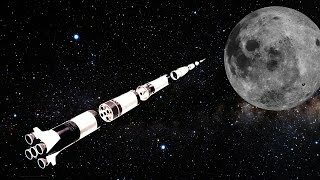 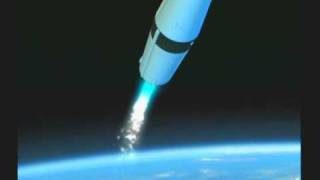 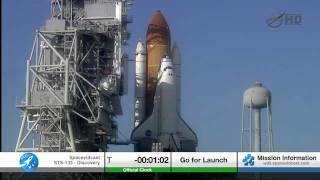 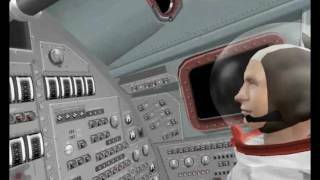 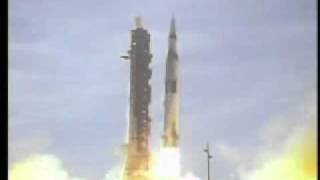 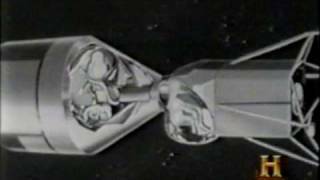 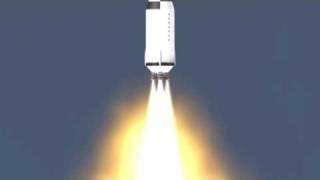 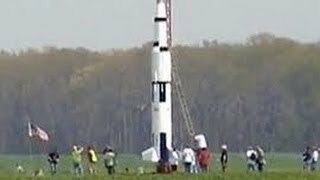 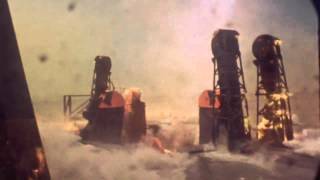 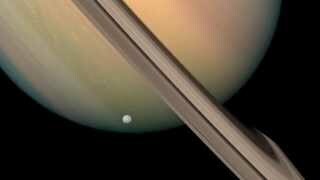 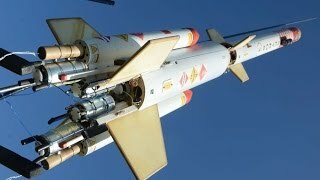 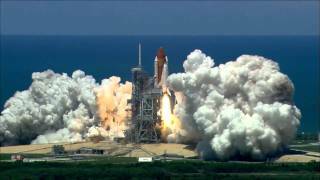 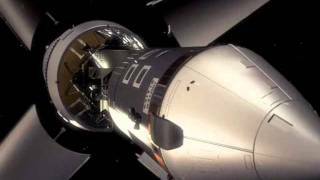 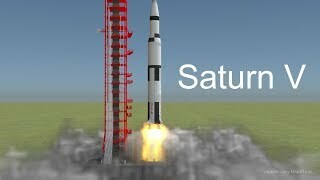 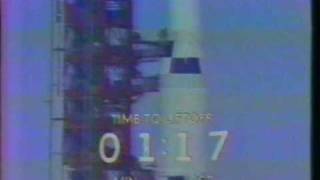 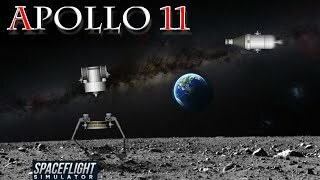 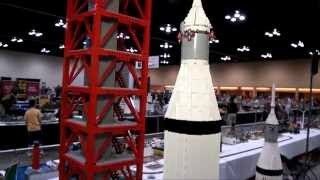 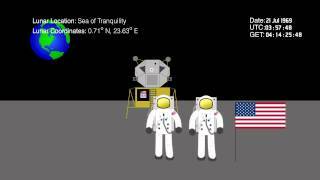 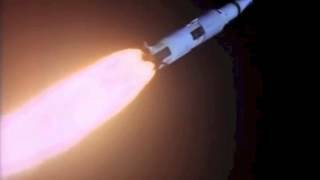 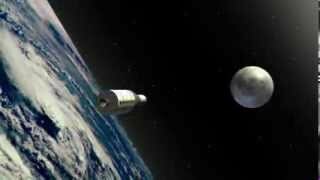 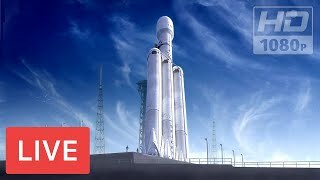 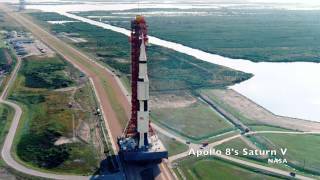 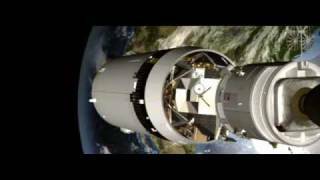 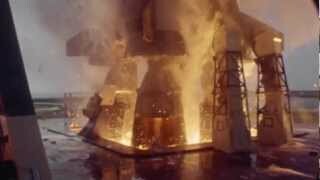 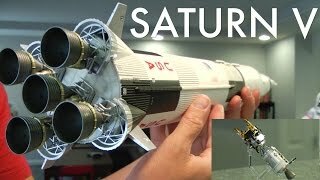 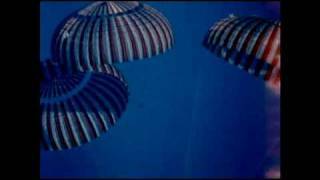 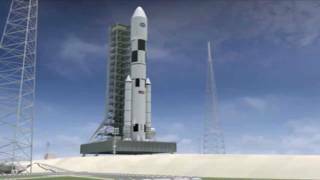 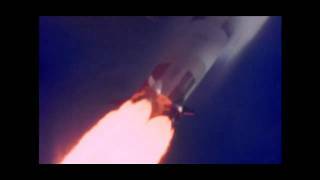 This is an animation/simulation of the launch of a Saturn V rocket, the vehicle that carried man to the Moon and back. 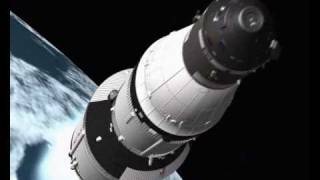 The motion of the vehicle is entirely simulated, it is not a key framed animation or a motion path animation. 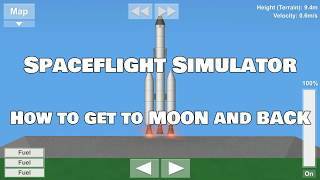 The simulation script calculates the forces on the rocket and from this calculates the accelerations, velocities, and positions for each frame. 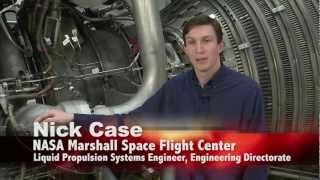 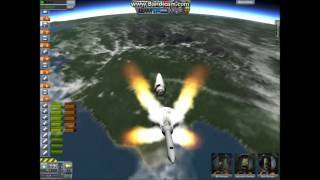 The simulation accounts for aerodynamic drag, changing gravity, and the increase in thrust as the vehicle gains altitude and enters the regime of the vacuum of space. 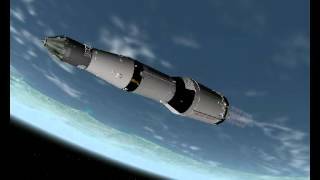 My simulation runs until orbital insertion with the end of the first burn of the third stage (S-IVB stage) even though the animation stops a relatively short time into the second stage burn. 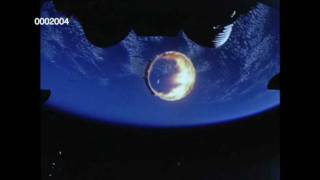 The simulation gives a final altitude and range very close to those recorded for the launch of Apollo 11. 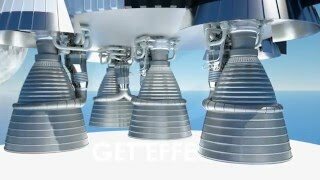 The models and textures in this animation were all created by me and is all to scale with one unit in Maya being equal to 1 meter (this allowed for no conversions in the simulation script). 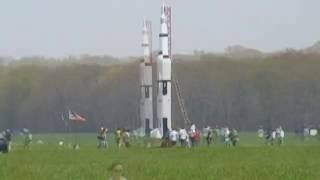 I should note that the reason for the sudden change in the background color after LES tower jettison is unknown. 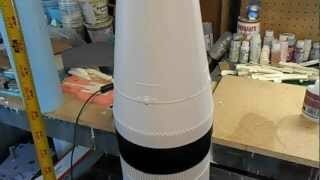 I tried to correct the problem, but it still rendered out the way you see it here. 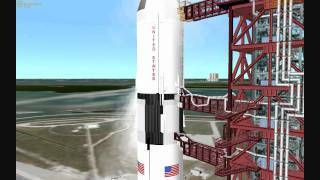 I fear that the simulation expression caused the renderer to not update the image plane correctly during the render, but I'm not certain. 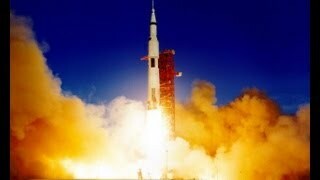 Also, the audio is the actual audio obtained from NASA from the launch of Apollo 11 on July 16, 1969.